All examples and stocks quoted here in this article and on the ProButterflyTM and REITScreenerTM site are for learning purposes; it does NOT constitute financial advice or a Buy/Sell recommendation. Contents are reflective of personal views and readers are responsible for their own investments and are advised to perform their own independent due diligence and take into account their own financial situation. If in any doubt about the investment action you should take, you should consult a professional certified financial advisor. Year 2018 started out terribly with the worldwide markets suffering a sell-off in late-January. Investors heaved a sigh of reveal as the market recovered over the year. Just as investors were gaining confidence in the markets again, October gave investors another nasty surprise with a sell-down throughout the 4th quarter; recovering briefly after in early January-2019. There is much to blame for the market rout from interest rate hikes, fears of a trade war, to the US government shutdown and slowing earnings reports. Worldwide equities seemed to be in a constant retreat throughout 2018. Will investors be greeted with more volatility throughout 2019? 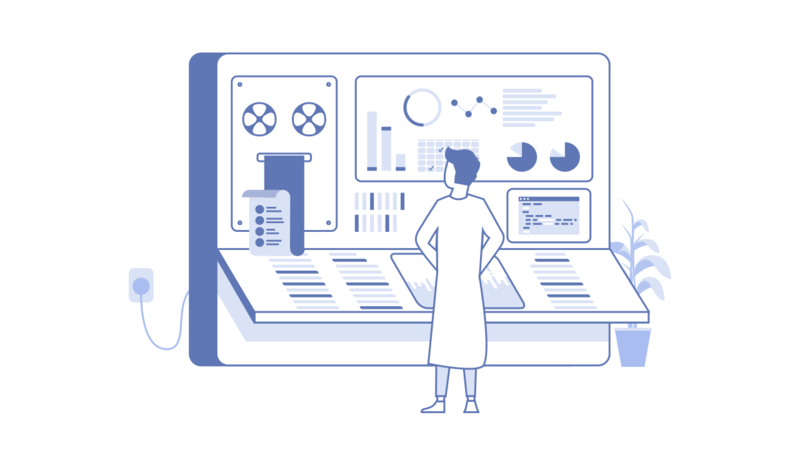 We decided to start our early 2019 blogpost reviewing an investment that we think could perhaps help our portfolio weather through any global uncertainty, market volatility, and still ride any potential economic growth. 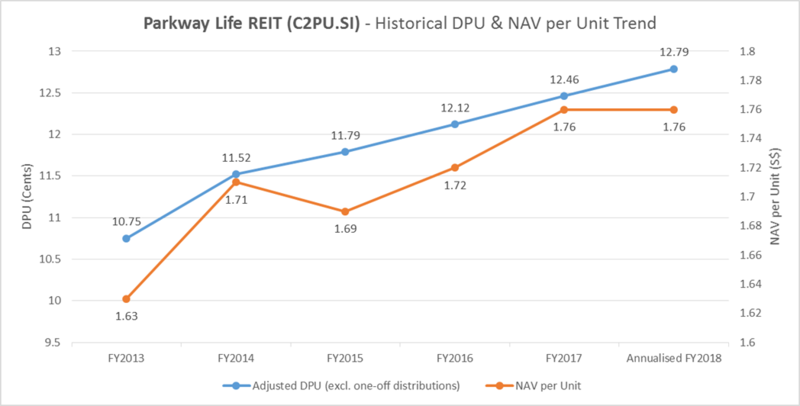 We tend to like REITs that have shown a consistent historical track record of growing DPU and NAV per Unit as well as a clear future earnings visibility. 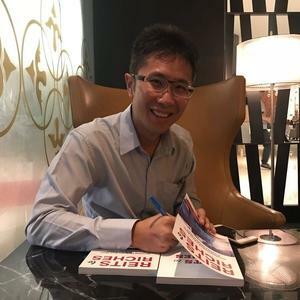 One such REIT with a consistent track record is Parkway Life REIT (PLifeREIT; SGX:C2PU.SI) which owns a portfolio of income-producing healthcare properties located across Singapore, Japan, and Malaysia. At time of writing, its total portfolio size stands at 50 properties totaling approximately S$1.75 billion. PLifeREIT has historically returned shareholders with a compounded adjusted DPU and NAV per Unit of 3.29% and 1.40% respectively since FY2013. We prefer to look at the adjusted DPU in order to exclude one-off distributions which are not recurrent. PLifeREIT’s “up only” rental review being pegged to the CPI will provide investors with clear future organic growth. Its long WALE of over 12 years will provide income stability and predictability. The reason why it is able to achieve such a long WALE is because its hospital leases are set at 15 years with an option to renew for another 15 years under a triple net lease arrangement. When a lease agreement is said to be on a triple net basis, it means that common property expense such as property tax, insurance and maintenance are incurred by the tenant instead of the landlord (i.e. PLifeREIT). Its committed occupancy rate of close to 100% also aids in giving investors assurance of stability of earnings. 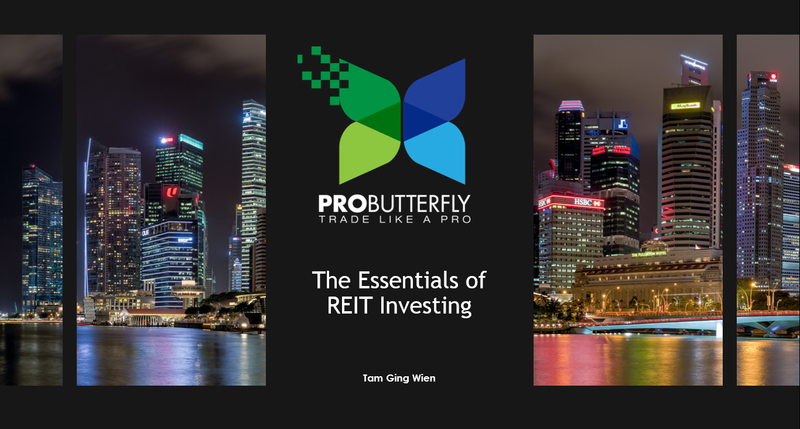 Besides consistent historical growth, PLifeREIT is one of the rare REITs listed in Singapore that has successfully managed to reduce its interest cost in the face of rising interest rates. As of 30-Sep-2018, its gearing stood at 37.7% - a figure leading slightly on the higher end of the spectrum. A gearing of 37.7% gives PLifeREIT a $69.9 million and $240.8 million before reaching 40% and 45% gearing respectively. Its all-in cost of debt in FY2013 was 1.47% which it managed to refinance to only 0.94% in FY2018-Q3. Among the lowest of all the Singapore listed REITs. Despite a slightly higher gearing, its low all-in cost of debt allows it to clock a very conservative NPI interest cover of 15, among the highest of Singapore listed REITs. With its strong operational cash flow and free cash flow that is sustainably above its distributions, it is able to retain cash to finance its growth. As a result, it had never needed to turn to shareholders in the last 5 years to raise equity financing (e.g. rights issue or private placement). As of 30-Sep-2018, its cash balance stands at S$32mil. Based on its latest portfolio valuation, its nursing homes and facilities in Japan range from S$1.3mil to $44.0mil. This should be enough to finance most future acquisitions of nursing homes in Japan. However, if PLifeREIT makes a large hospital acquisition, it may need to turn to unitholders for cash. A sizable cash balance would also allow it to take up any Asset Enhancement Initiatives (AEIs) to help increase the value of its assets and potentially benefit from the increase rental income. Relying on its cash reserves and debt, we believe PLifeREIT will be able to fuel both its organic growth through AEIs and inorganic growth through acquisitions in 2019. Investors however need to pay attention to foreign exchange (FX) risk going forward in 2019 as PLifeREIT derived over 39% of its revenue from Japan. Geopolitical and economic factors will no doubt influence the JPY to SGD exchange rates. Fortunately for investors, PLifeREIT has hedged its FX risk. Another risk investors need to be watchful of is the counterparty risk of its main tenants – the Parkway Group and IHH. The group is currently the master tenant of PLifeREIT’s three hospital properties in Singapore and one hospital in Malaysia. Being a GLC affiliated with Malaysian sovereign wealth fund Khazanah Nasional, this risk should be fairly managed. At this time of writing, Khazanah National’s stake in IHH is approximately 26.05%. IHH owns a network of more than 80 hospitals across 11 countries such as Malaysia, Singapore, Turkey and India. Among the brands that IHH owns and operates include "Mount Elizabeth", "Gleneagles", "Pantai", "Parkway", "Acibadem" and "Fortis" brands. These brands are recognized as among the prestigious healthcare brands around Asia and Central and Eastern Europe. These network of hospitals are pipeline for potential future acquisitions for PLifeREIT. We think PLifeREIT would fit nicely in our investment portfolio as we think that it could give us predictable and sustainable dividends during times of market volatility owing to its long WALE, high occupancy rate, sustainable dividend payout and “up only” rental review. Should global investor sentiments recover and the markets start to rally, we also think that PLifeREIT would be well positioned to ride any global economic growth and provide us with long term capital gains. We are also confident that despite being in a rising interest rate environment throughout 2019, PLifeREIT’s high cash flow, high NPI interest cover and low all-in-cost-of-debt makes it well-positioned to sustain its growing DPU. We would like to review how PLifeREIT performed towards the end of 2019 to see how it’s performance has fared.